Stephen manages our growing portfolio of fully managed properties, treating each one as if it were his own while believing that every tenancy is a relationship built on trust. His property management style is very hands-on and is often onsite inspecting issues first-hand. Being born in St Albans, growing up in Fleetville and now living in the city centre, Stephen continues to witness the city grow and change. 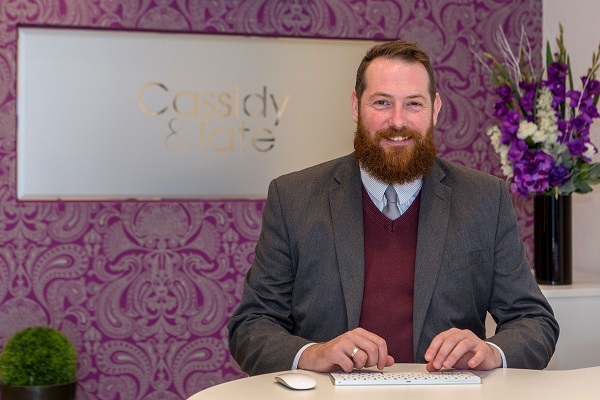 His journey with property began in 2001, gaining much of his experience and industry qualifications with a former family-owned estate agency in St Albans. When he is not our landlords’ personal property manager, Stephen enjoys most things St Albans and is always training for next year’s half marathon, digging over his allotment, or learning something new.